Why can't I download a Dashboard as a CSV or Excel file? 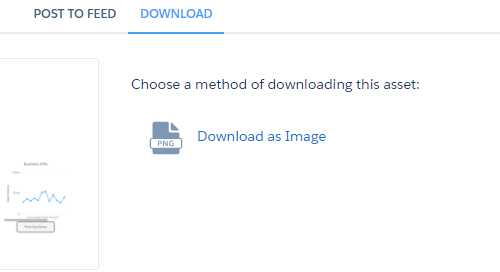 I want to download analytic dashboards as a Excel, i have given "Download Wave Analytics Data" permission to the permission set still i have only image option to download. Dashboard has multiple widgets on it and they might come from different dataset . So getting all this data into csv file is not possible. any way , you can download the results of each widget into a csv file. Not the answer you're looking for? Browse other questions tagged einstein-analytics or ask your own question. Does Salesforce Analytics allow reporting on Custom Objects and External Data? What is Salesforce Wave Analytics? What is the need for it? How do I download a Wave Dashboard JSON file?